Many United States retailers, artisans and people order products from China, but finding the merchandise they need is not as difficult as finding the right carrier. Those who invest such products also want to see them safely delivered to their doorstep, but international travel has its unique set of challenges. First of all, packages travelling all the way from China to America are usually delivered by more than one carrier. This increases the risk of losing or damaging a product. Furthermore, there aren’t a lot of China Package tracking services available that can monitor the entire journey of your parcel. So what can you do? If you want to track a Package from China there are a few things you need to consider. First of all, can it be transported by a global carrier, such as FedEx or UPS, all the way? If not, can you track local delivery companies? In the following article we will discuss about some of the most effective China package tacking services. But before we do, we should mention a few local service. 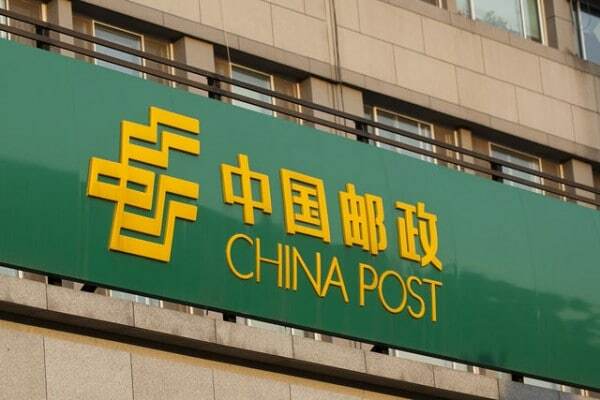 First off, we have China Post, the country’s official postal service that is regulated by the government and regulatory authorities. To make international contact easier, China Post has create an English version of is website where package tracking services have been clearly explained. Then there’s EMS, or China’s Postal Express and Logistics Company, which offers comprehensive tracking for express, logistics and other shipments. If you’re ordering Chinese products from Ebay, then you’re all set. Ebay has create a comprehensive tracking system for international packages that also supports complete Chinese routes. All you have to do to check the status of your package is to log onto your dashboard. Contact your Carrier: if nothing else works, you can always try to contact the local carrier’s customer care representatives. Give them your tracking number and inquire about the status of your parcel. Even if it was picked off by another shipment service, they will know. You will have to call the second carrier and repeat the procedure. This may seem like a tedious process, but it’s worth the effort. China Post Tracker Tool: you can use this tool to check the domestic route of your package. Once it get picked off by a company like FedEx or UPS, you can switch to their tracking tool. 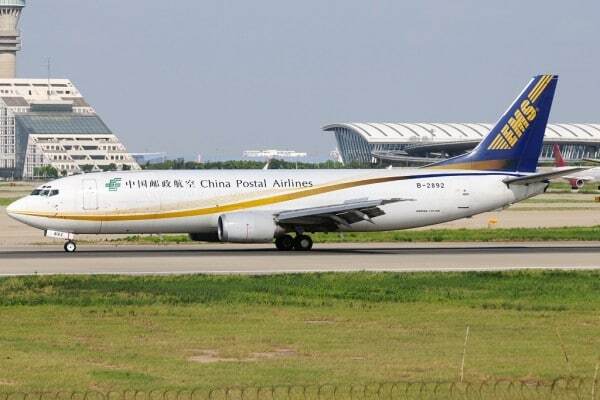 Track-ChinaPost: Another solution would be to track packages directly from Track-ChinaPost, the self-entitled ‘one-stop-track-all English version tracking service for people who use different postal or courier services to ship parcels to/from China’. Track-ChinaPost supports EMS, ChinaPost, Ebay, HongKong Post, Swiss Post, UPS, DHL, TNT and FedEx. It’s difficult to give delivery estimates for China packages. The time frame generally oscillates between a business day and a month, depending on the type of service that you are using. The best way to find out would be to contact a customer care representative and request a quote, or to check each service individually. China post tracking systems are extremely useful in this regard, because they give customers some peace of mind when they feel like their parcel is never going to arrive. What can you do if the Package Doesn’t arrive on time? Respectable carriers protect customers with money-back guarantee policies, but this is not the case for all companies. We strongly recommend that you read the fine print before placing your order. There should be at least a mention of situations in which the package arrives damaged, delayed, or does not arrive at all. International delivery is extremely costly, and you don’t want to end up empty handed. According to the Sales Good Act, packages must be delivered in a ‘reasonable period’. Once this period has expired customers are entitled to request refunds or take legal action. We hope these tips and tricks will help you with tracking packages from China. If you have more suggestions on the matter, or used a service that we haven’t mentioned, please let us know! Hey Buddy!, I found this information for you: "China Package Tracking Tips & Tricks". Here is the website link: https://all2door.com/china-package-tracking/. Thank you.